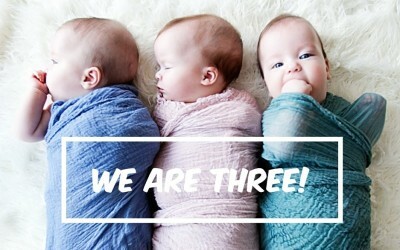 We turn three today! What a journey it has been! Step by step, little by little, we got here. And bit by bit we will keep moving forward! 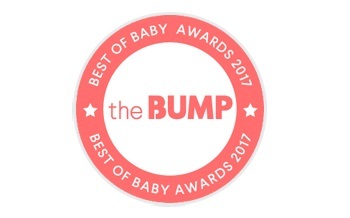 Baby K’tan products continue to win awards! 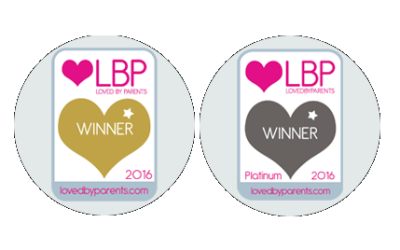 We love Baby K’tan’s products and are so proud to share with you a selection of the awards that Baby K’tan has won! 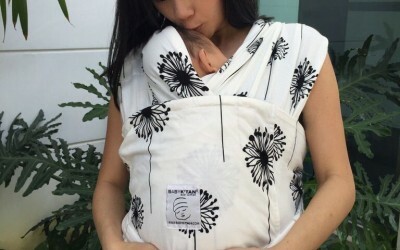 Karen, a mum of three, tries the Baby K’tan Wrap Carrier and has fallen in love with baby wrapping again!